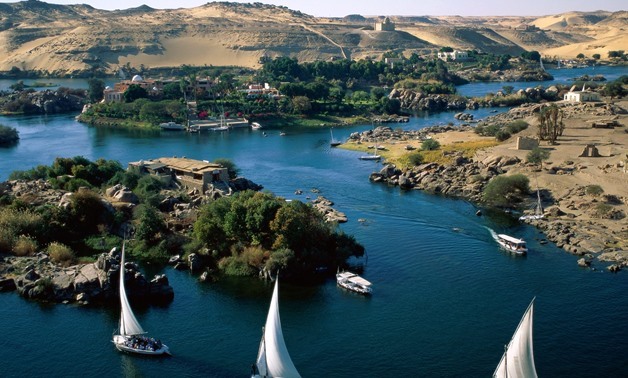 Governor of Aswan, Ahmed Ibrahim announced on Sunday that the UNESCO Institute for Lifelong Learning (UIL) has selected Aswan for the 2019 UNESCO Learning City Award. Ibrahim clarified that the governorate would receive the prize during 2019 International Conference of Educational Cities in Colombia. The winners of the 2019 UNESCO Learning City Award are: Aswan (Egypt), Chengdu (China), Heraklion (Greece), Ibadan (Nigeria), Medellín (Colombia), Melitopol (Ukraine), Petaling Jaya (Malaysia), Santiago (Mexico), Seodaemun-gu (Republic of Korea) and Sonderborg (Denmark). General Manager of Education in Aswan Mervat al-Saman said that these cities have shown exemplary progress and commitment to promote education and lifelong learning at the local level. Saman added that Aswan also won the prize after developing a strategy that integrated a wide variety of projects, including gardening and water-conservation programmes in schools, as well as diverse entrepreneurial training opportunities for all areas of society. The UNESCO Learning City Award was established as part of the UNESCO Global Network of Learning Cities in 2015. It is an international biennium award and a recognition of exemplary progress made by cities in promoting inclusive education and lifelong learning in local communities.